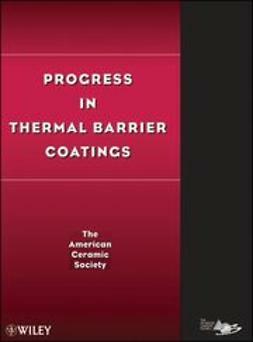 This edition of the Progress in Ceramic Technology series compiles articles published on thermal barrier coatings (TBCs) by The American Ceramic Society (ACerS). 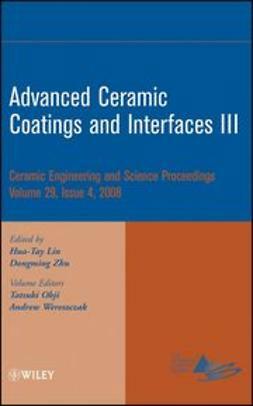 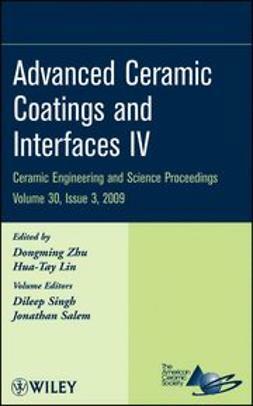 It collects in one resource the current research papers on materials-related aspects of thermal barrier coatings and associated technologies. 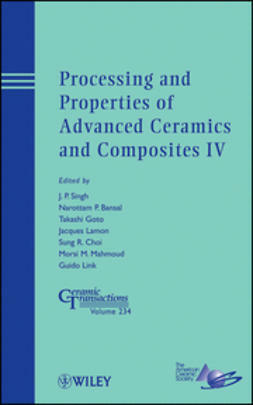 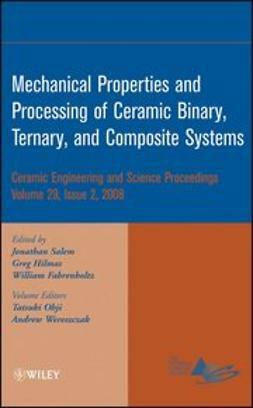 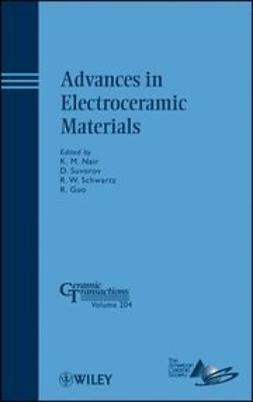 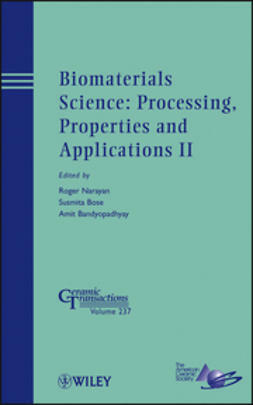 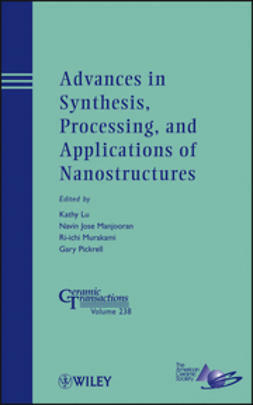 Logically organized and carefully selected, the papers in this edition divide into five categories: Applications, Material Improvements and Novel Compositions, Developments in Processing, Testing and Characterization, Mechanical Properties, and Thermal Properties. 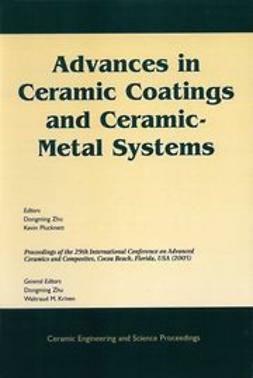 Citations follow each title in the table of contents, making this a key resource for professionals and academia.